Valid in Courmayeur ski resort. 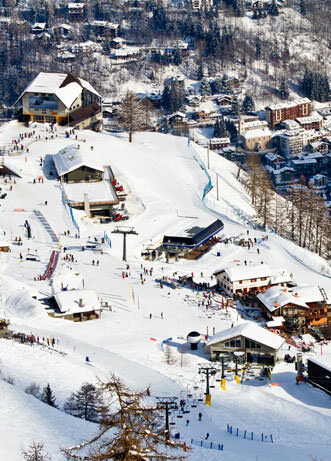 Valid on Courmayeur + Skyway Mont Blanc ski resort. * Children < 8 years: free pass if one adult purchases a skipass equal or superior. After 5 PM Fixed price 10.00 €, Children 0-3 years old free.